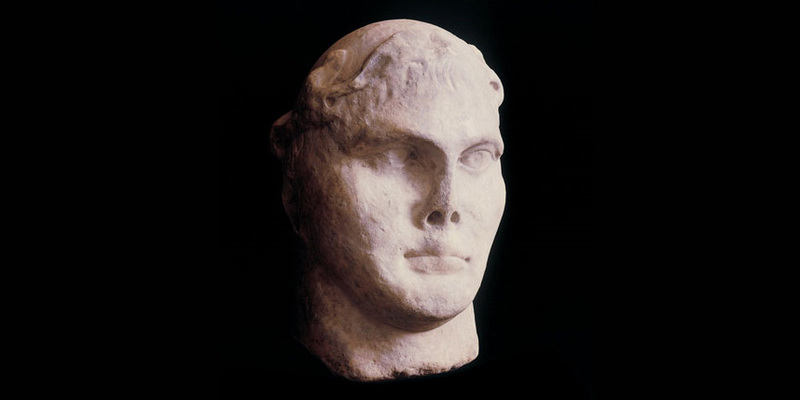 Constantius: York’s Forgotten Emperor revealed the story of Constantius Chlorus (250AD – 306AD) who made his name in Britain defeating rebellious generals and fighting Picts north of Hadrian’s Wall. While campaigning in Britain he was based in York (Eboracum), where he died and his son Constantine succeeded him. This Spotlight exhibition featured several of the most impressive coins from the British Museum’s Beuarains Hoard, found in France in 1922. It dates from 315AD and graffiti on one medallion suggests it belonged to Vitalianus, who was an experienced junior officer in the Roman army. The exhibition also featured the Wold Newton Hoard and the marble head of Constantine, Constantius’ son who was declared Emperor in York following the death of his father. In 293, the Roman Empire became a ‘tetrarchy’, meaning it was ruled by four different people. Constantius Chlorus was chosen by Maximian to be one of them – he became Caesar (junior emperor) of the northwest. This was a tricky assignment because much of the territory was in the hands of a break-away empire led by naval commander Carausius and his allies the Franks. That summer Constantius led a military campaign and regained control of Gaul, northern France. In 296 he did the same in Britain. On 25 July 2016, an appeal was launched to save the largest Roman hoard of its type ever discovered in the north of England. 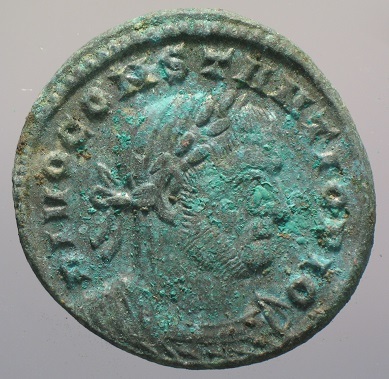 The Hoard of more than 1,800 Roman coins was discovered by a metal detectorist near the village of Wold Newton, East Yorkshire, in 2014. 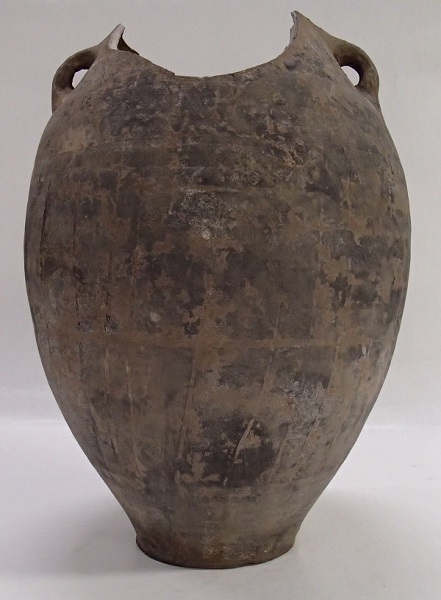 The hoard dates to 307AD, a period of great uncertainty in the Roman Empire and Yorkshire. 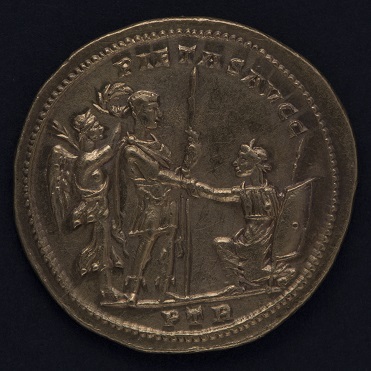 It features coins depicting Constantius and also the first coins to proclaim his son, Constantine, Augustus after he was made emperor in York. 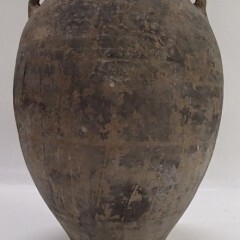 The Yorkshire Museum successfully acquired the hoard in October 2016. Following a period of conservation and research, the hoard will go back on display at the Yorkshire Museum as part of the Eboracum Roman Festival 2017. Find out more about the Wold Newton Hoard here.